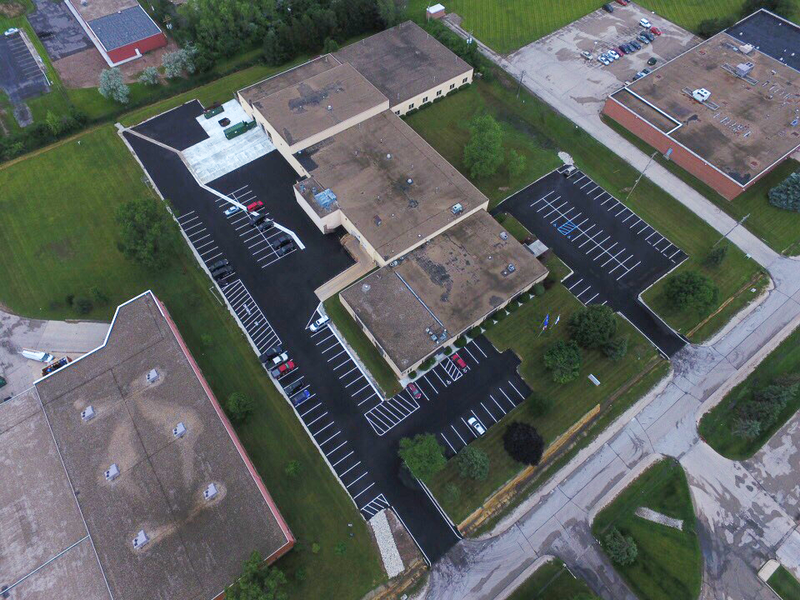 This project represents what Suburban Asphalt is all about: Finding Solutions that best serves the client’s needs. After a history of drainage problems and failed pavement, the solution was to create a drainage swale constructed in concrete and grade the asphalt to slope towards this. 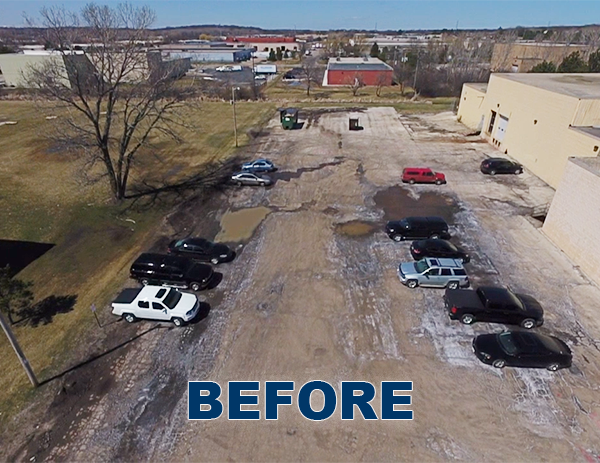 Complete asphalt reconstruction along with re-building the concrete loading dock displays Suburban’s versatility and ingenuity.